Clegg was reportedly wooed by Facebook CEO Mark Zuckerberg for months, and was promised an influential role in shaping the company’s future direction. 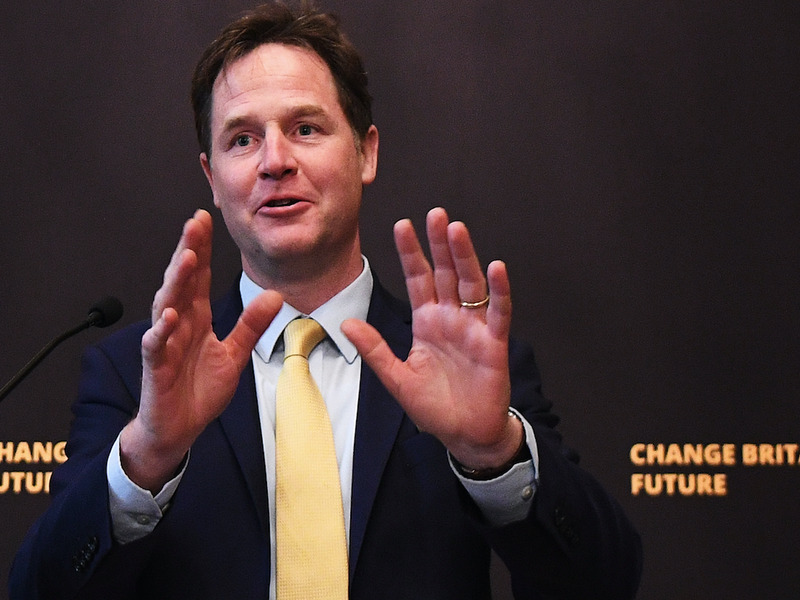 Clegg’s political experience in Europe will prove useful as Facebook tries to navigate a variety of global issues such as election interference and fake news. 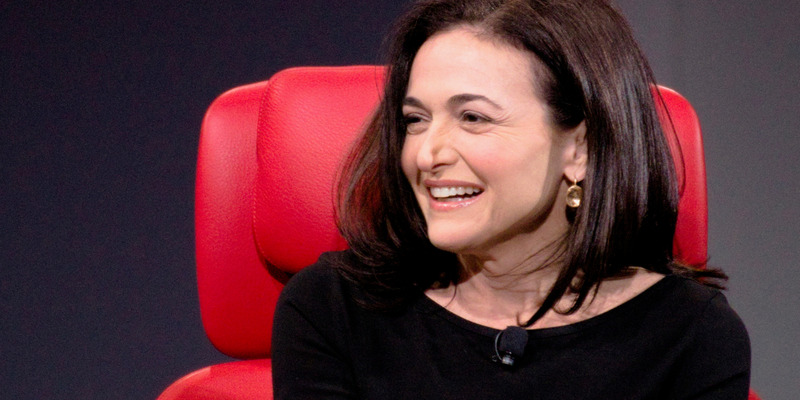 Greg Sandoval/Business InsiderFacebook COO Sheryl Sandberg. It isn’t clear how much Clegg will earn in his new role, but it will doubtless be considerably more than the humble £134,565 ($US175,227) he was entitled to as deputy prime minister. His predecessor in that seat happens to be another politician who went to work for Facebook – Liberal Democrat peer Richard Hallam. Hallam works as Facebook’s main lobbyist inside Europe.